What do you think of the proposed Dysart Commons/T-Mobile wireless service facility located at 2935 N. Dysart Rd. ; the rear area of the Dysart Commons Commercial Center? Avondale residents are encouraged to provide input on new development within the City. We value our residents’ opinions and ideas and your input assists staff in ensuring that new development is consistent with our City’s vision. 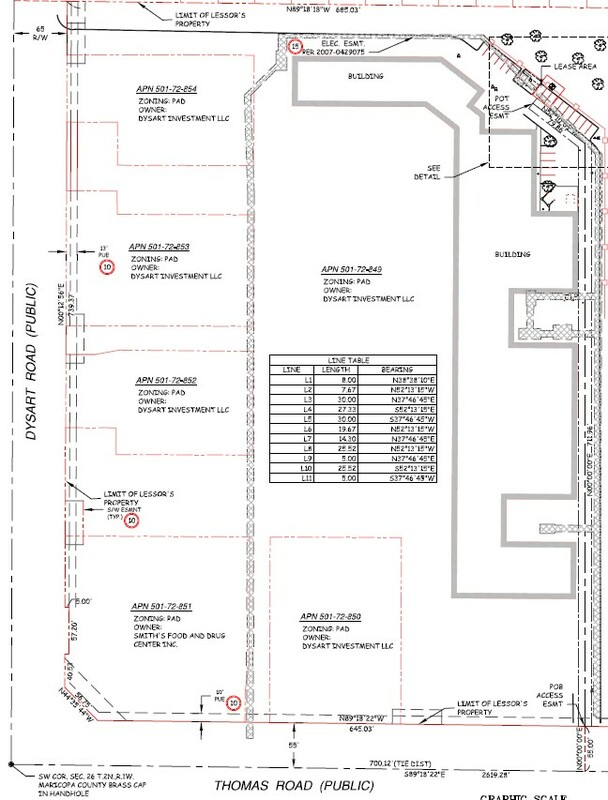 A request by Mr. Gary Cassel with Clearblue Services LLC/Vertical Bridge Landco LLC for a Conditional Use Permit on approximately 9.8 gross acres located at 2935 N. Dysart Rd. ; the rear area of the Dysart Commons Commercial Center. The request is for a 70-foot tall monopalm wireless service facility with associated ground equipment. 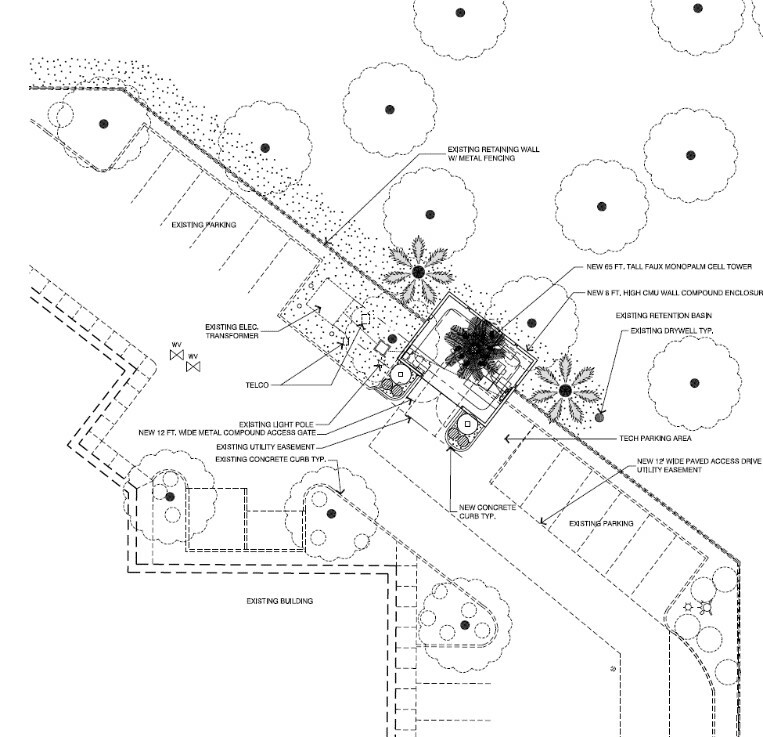 The Avondale Zoning Ordinance requires a Conditional Use Permit for all new wireless facilities over 35 feet in height. Please tell us what you think! Your input will be considered by City staff during the review and approval process. The project is currently in review by City Staff. A neighborhood meeting, to give all interested property owners a chance to learn more about the proposal and ask questions of the applicant and City staff, will be held on Monday, October 22, 2018 at 6:00 PM at Estrella Mountain Community College, Estrella Conference Center, Avondale, AZ 85323. All are welcome to attend to learn more! Once the proposal has been revised to address the City’s review comments, the items will be scheduled for Planning Commission and City Council public hearings. All property owners within 1,000 feet of the subject site will be notified of these meetings via mailing. Additionally, all meetings will be advertised by a sign on the property and legal advertisements in the Southwest Valley Republic. This page will be updated with dates for those meetings when they are determined.